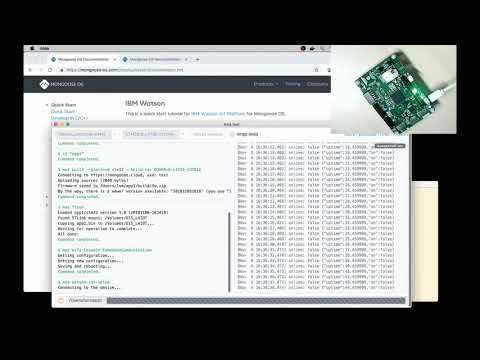 Mongoose OS and IBM Watson IoT tutorial. Getting started with Mongoose OS and IBM Watson IoT. For the demonstration, an STM32-B-L475E-IOT01A from STMicroelectronics is used.